Our Oxfordshire wedding bands play the best of popular music through the decades, to please all ages and every pocket. W﻿e handpick the most talented, reliable and experienced acts to ensure you have the best possible entertainment on your big day. Stylish and modern acoustic guitar & cajon duo performing fantastic versions of your favourite contemporary and classic songs either for upbeat background music or dancing. Larger ensemble and DJ option available. 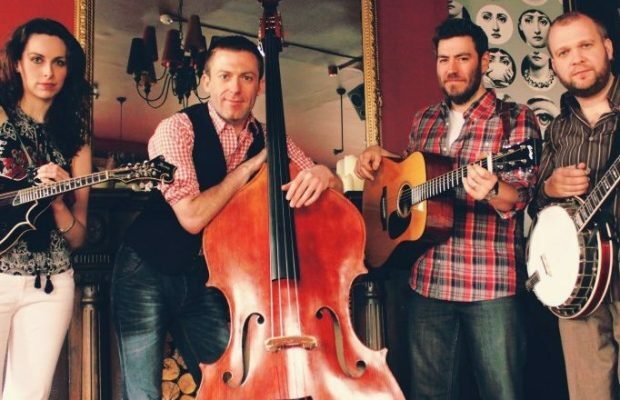 Americana Bluegrass trio with stunning three and four part vocal harmonies! Also available as a 4 and 5-piece (banjo and fiddle). What type of music do our Oxforshire wedding bands play? Our wedding bands in Oxfordshire cover every conceivable kind of music, and most keep up to date with all the latest hits. For an exciting, sing-along show that everyone will enjoy, hire an Oxfordshire band playing rock and pop music through the decades – these acts will usually learn your favourite song, too! We can also provide Oxfordshire wedding music for your ceremony and reception, including string quartets, harpists, pianists, guitarists and acoustic acts. If you’re entertaining an eclectic crowd of culture vultures, hire an Oxford band playing world music, Jamaican steel pan, ska, country or French chansons to impress your guests! Where do our Oxfordshire wedding bands play? Function Central makes booking wedding bands in Oxfordshire super easy. 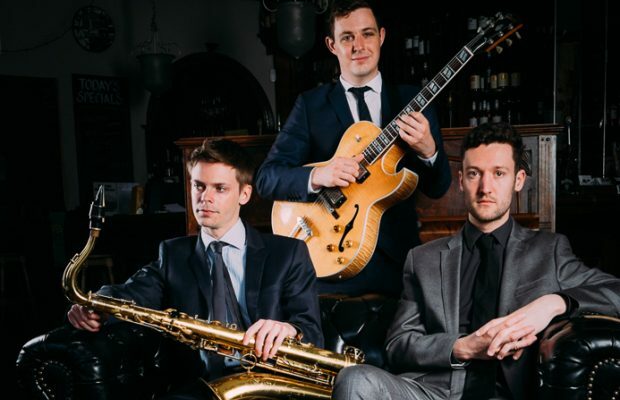 Whether you plan to get hitched in a beautiful Cotswold market town or the "city of dreaming spires" itself, our bands really do have something for everybody. From compact mini-bands for weddings in tiny venues to loud, theatrical tribute shows for large-scale corporate functions, we only use the most talented, reliable and experienced acts, handpicked using a rigorous selection process. We can provide wedding bands in Oxford and throughout the county, including Abingdon, Banbury, Bicester, Burford, Carterton, Charlbury, Chinnor, Chipping Norton, Didcot, Faringdon, Henley-on-Thames, Islip, Kidlington, Oxford, Thame, Wallingford, Wantage, Watlington, Witney and Woodstock.